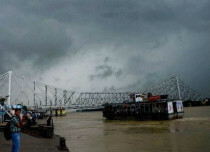 The state of West Bengal has been recording a few good spells of rain during the last few days. In fact, the last 24 hours have been quite rainy for the state with a few regions witnessing very heavy spells of rainfall. So much so that isolated pockets did record three-digit spells of rain as well. In a span of 24 hours from 8:30 am on Friday, Bankura recorded a whopping 279 mm of rainfall. Other parts to have witnessed heavy rains include Midnapore 78 mm, Purulia 65 mm, Dimaond 55 mm, Kolkata 45 mm, Berhampore 35 mm and Digha 7 mm. These rainfall activities have been attributed to the presence of a depression which is currently stationed over Gangetic West Bengal and adjoining areas about 60 km west-northwest of Kolkata. 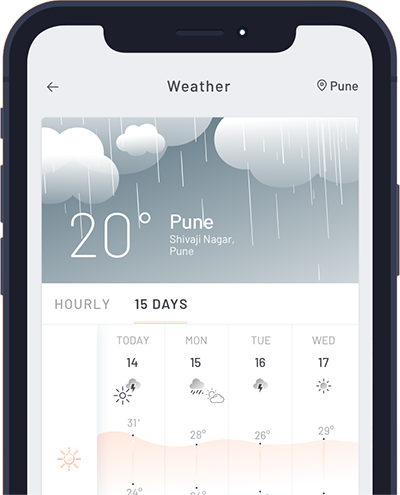 As per weatherman at Skymet Weather, light to moderate rainfall is expected to continue over northern parts of West Bengal. Today isolated heavy rainfall may also occur in pockets. However, this weather system is expected to move in an east-northeast direction and is likely to weekend into a well-marked low-pressure area during the next 24 hours. Thus, rainfall activity will witness a significant decrease after 24 hours. Due to the presence of moisture in the atmosphere some rainfall activity may occur over parts of West Bengal but good dreams will take a backseat. 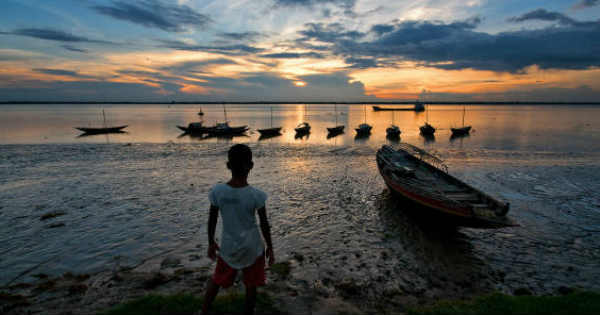 After a day or so the weather over West Bengal will go completely dry and temperatures will witness a slight increase.